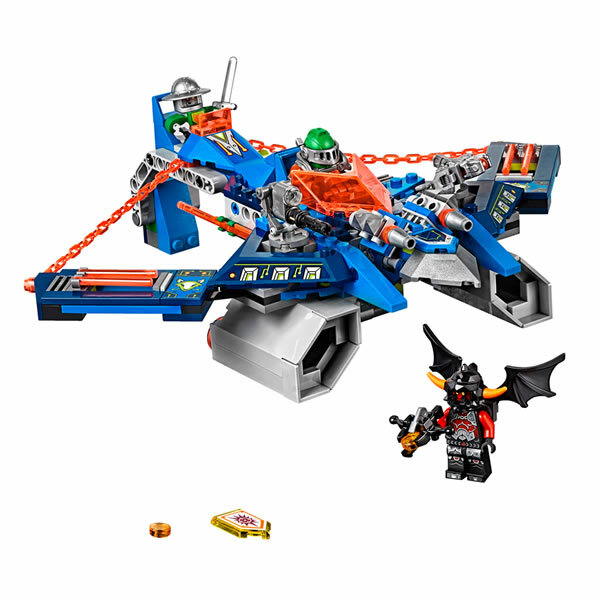 Delve into your child’s imagination & bring to life all of their favourite characters; from space ships to top models, collectables to super scooters – hours of fun await. 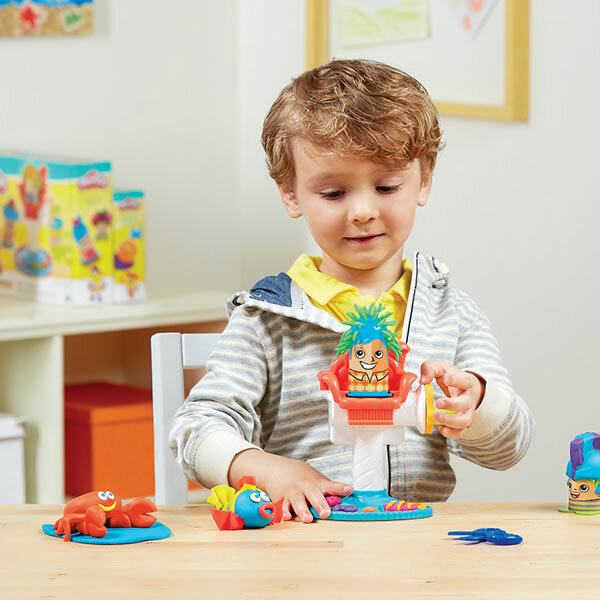 Open a can of imagination with Play Doh. 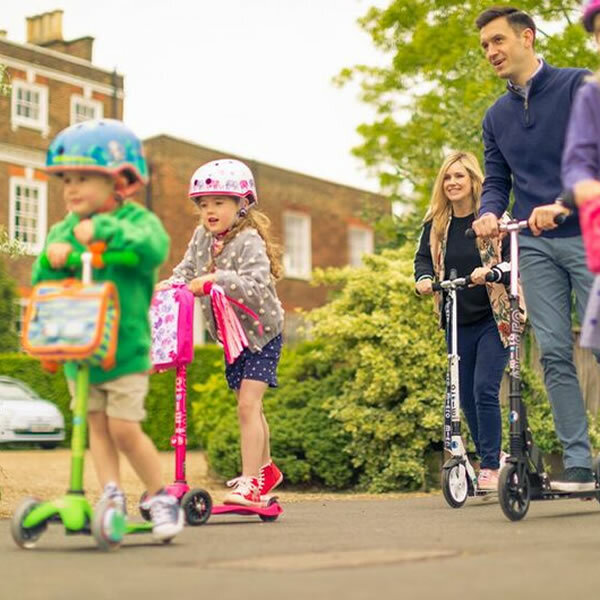 Micro scooters are ingeniously designed for children, with a range of features and superior craftsmanship to make them super versatile for every day use. 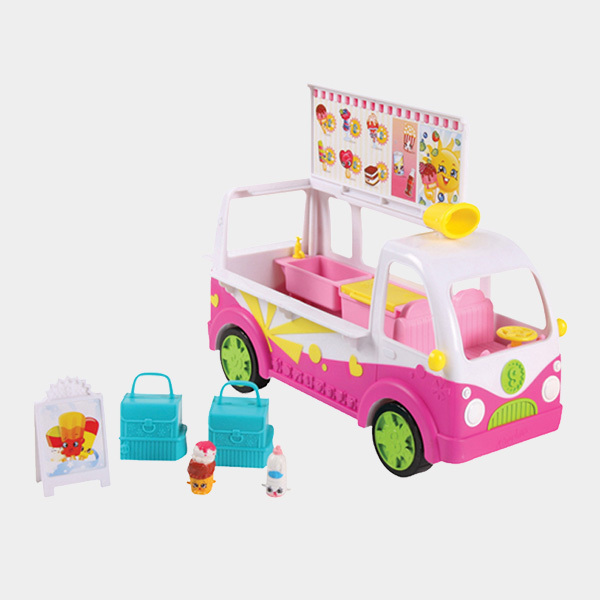 The latest ‘it toy’, Shopkins are cute, collectable characters from your favourite supermarket shops – once you shop, you can’t stop!